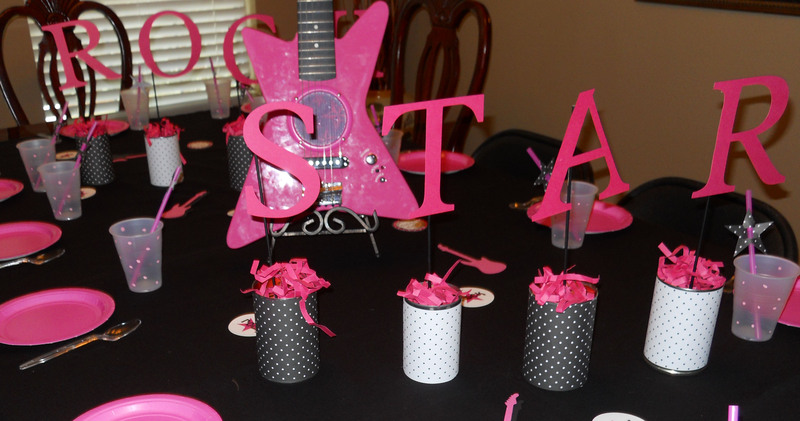 We recently celebrated my oldest daughter’s 6th birthday with a Rock Star Party. She loves Hannah Montana, music and dressing up so she couldn’t wait for this party and I will say that she definitely helped me with the planning process! I had my daughter’s pictures taken a couple weeks before the party and luckily I got a couple of great shots to use for the party. I absolutely LOVE the great work from Laura at Watermelon Photography! You can find her blog here. Here is my Rock Star before the party in the shirt that I made her and the skirt that she picked out! This is the sign on the front door. I had a “red carpet” (that was black so it would match) with all of the girls names on stars. This led to the stage area where the girls got to perform and sing their favorite Hannah Montana songs. I set up this table with a backdrop of pink and black fabric to resemble a concert stage. My daughter was VERY excited about the cake the was made special just for her by her Grandpa and Godfather! I always set out a book at my kids birthdays so that family and friends can leave birthday messages or special memories from the past year. For party favors, I made bags that had a CD, pop rocks and hair clips in them. After all of the girls arrived, we went to the Backstage Dressing Room to get ready for our concert. They got their nails done along with hair and make up. I made a Concert Concession Stand with snacks for all of the parents. The food consisted of popcorn, pizza on a stick, chocolate covered pretzels, fruit kabobs and rock candy. This is a banner that I made for the mantel and I hung pictures of my daughter from this past year on stars that hung by her name. My dad made this guitar pinata and obviously did a great job with it!!! Look at how BIG it was! My brother introduced the girls one by one as they walked down the “red carpet” to the stage. The girls put on a great concert for everyone!!! This was such a fun party and all of the girls loved being able to dress up and feel like a ROCK STAR!!! 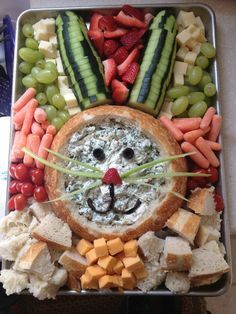 Shelley, you are the world’s most talented mom!!!! Amazing party!!!!! Wow! What a cool party. Love the “red carpet”! Thank you so much for the sweet comment on my blog!! This is simply darling! I love all the great details you put together for the Rock Star party. So much talent in the family with her grandfather and godfather making the incredible cake and also the outrageous pinata! What exactly are the pizza on sticks made of? Thanks for sharing! you did an amazing job with this party….everything looks great!!!! the cake is beautiful and so special to be made by such a special person. would love to know how to make the pizza on sticks too. thanks so much for the inspiration! congratulations on your little prince. hope he is doing great along with mommy and the big, bigger, and biggest sisters. The song “Party Like A Rockstar” totally came to mind! And you have some talented cake makers in your family! And the backstage dressing room, too clever! What an amazingly cool party! How lucky to have such talented family members…obviously creativity runs in the family! Great party…thanks for sharing all of the fabulous details! Great party..working on my own glam rock party.Curious how you made those microphones or where did you purchase them. 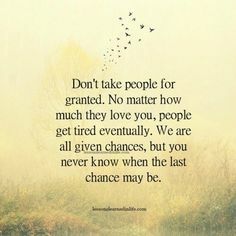 Would appreciate any details. Awesome cake and pinata.